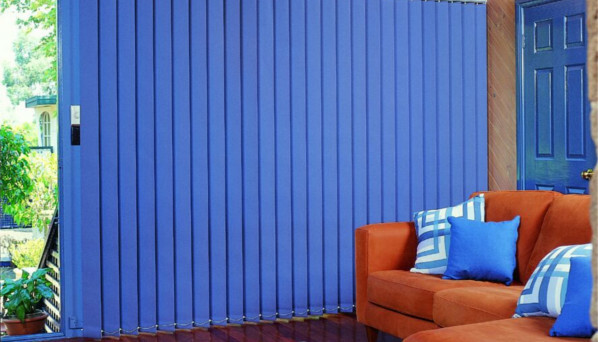 We offer a wide range of Designer Vertical Blinds to our most valuable customers. 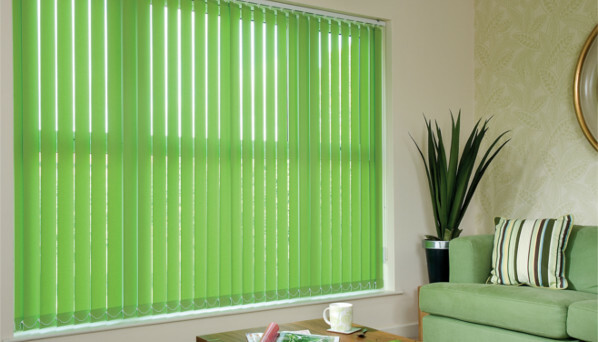 These blinds are widely used in offices, hotels, resorts, meeting rooms and personal living rooms. Our blinds are widely appreciated for their fast operation, self-aligning system and exclusive designs. They are shrink resistant and light resistant. We supply these blinds in customer defined colors and dimensions. Offered products are cost effective. We are prominent supplier of Commercial Vertical Blinds which have great quality and outstanding design. These vertical blinds slide from side to side which make; ideal for the wider windows. Manufactured by using quality vinyl and fabric. Our quality Vertical Blinds enhanced the decor of the rooms and increases home energy efficiency & flame retardant. Our designer vinyl blinds provide privacy and security along with a subtle and diffused light.